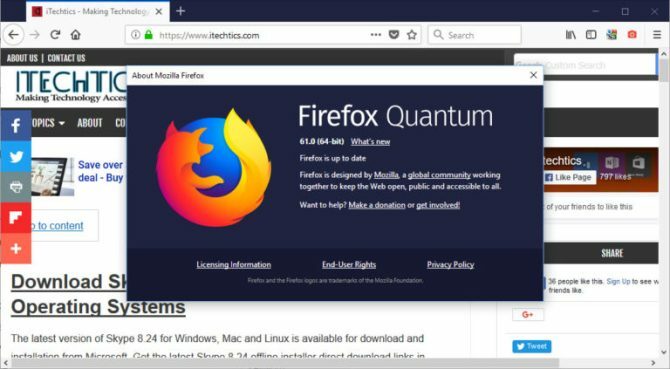 Firefox 61 Stable is available for download and installation on Mozilla’s servers. 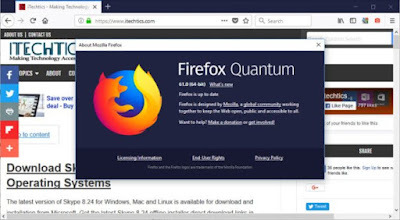 Although it is scheduled to be released later today, you can download Firefox 61 final and install or upgrade your current installation of Firefox. Firefox Quantum keeps on keeping on. Look to this release for even more performance improvements, features that let you do more without leaving the webpage you’re on, and a safer online experience.